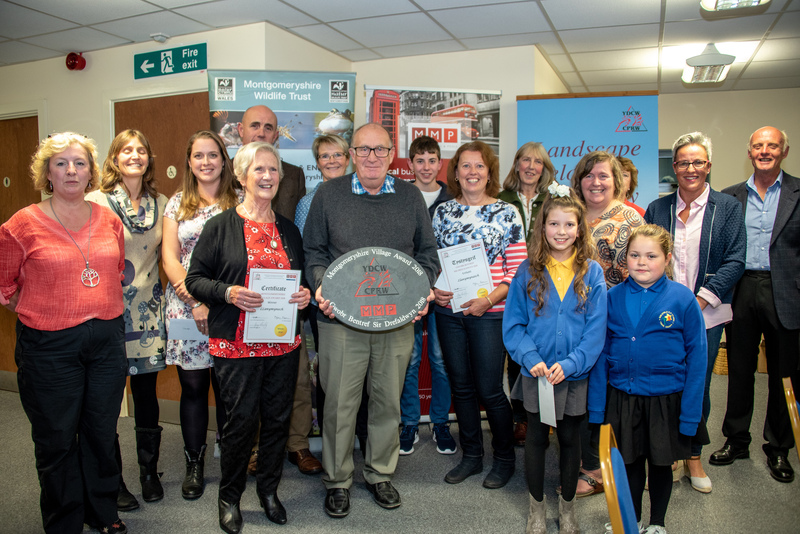 Llanymynech has been crowned Montgomeryshire Village of the Year 2018. The village on the Powys/Shropshire border was revealed during an awards event on Friday, 21 September 2018, with Llanwddyn, Llangyniew and Guilsfield named finalists. 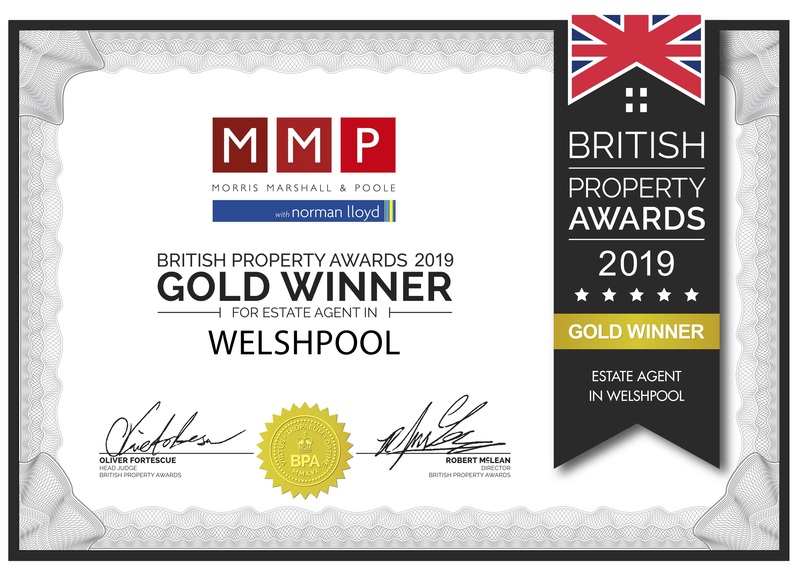 Ten villages entered the Montgomeryshire Village Awards, organised by the Montgomeryshire branch of the Campaign for the Protection of Rural Wales and supported by Mid Wales and Shropshire estate agents and chartered surveyors, Morris, Marshall and Poole with Norman Lloyd. 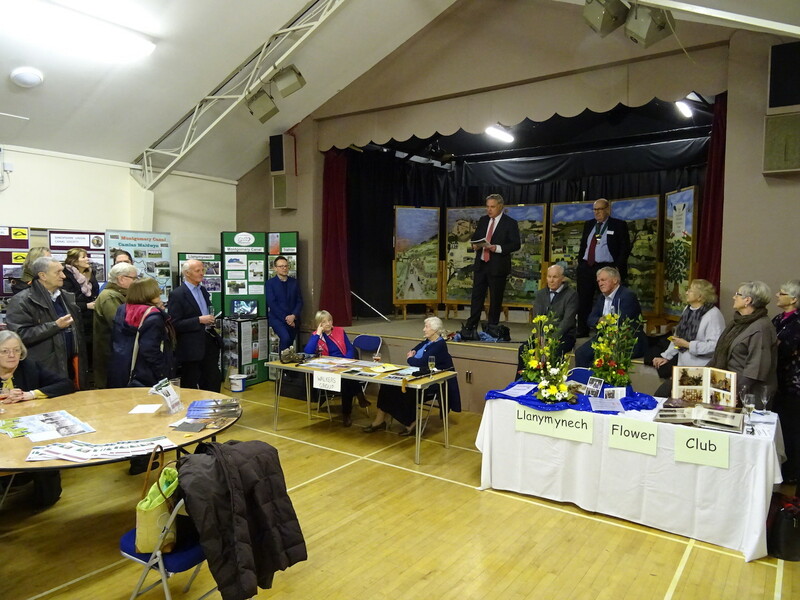 “All the entrants were exceptional this year and truly demonstrated the remarkable community spirit of our Montgomeryshire villages,” said Brett Kibble, chairman of the CPRW’s Montgomeryshire branch. 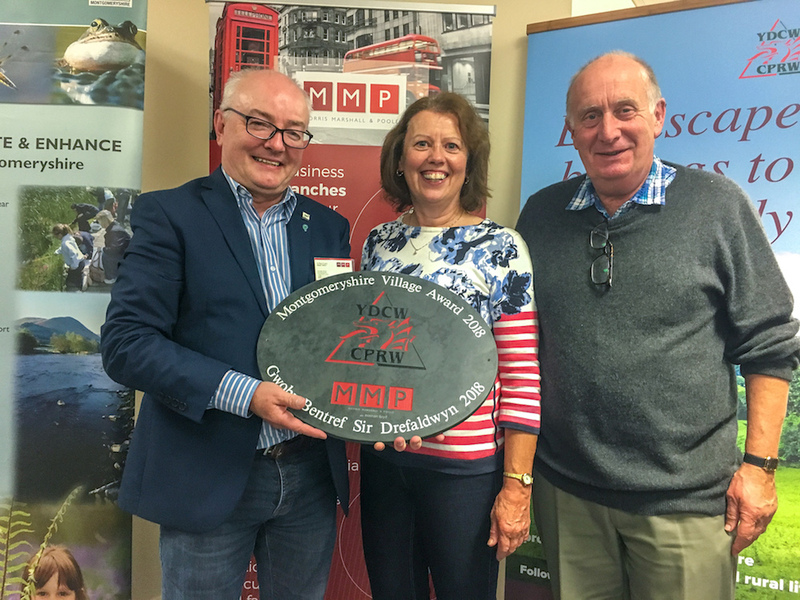 The award, presented at an event held at Welshpool Livestock Sales at Buttington Cross, Welshpool had originally been called the Montgomeryshire Best Kept Village but was renamed for 2018 to demonstrate the emphasis on community spirit in addition to their physical appearance. 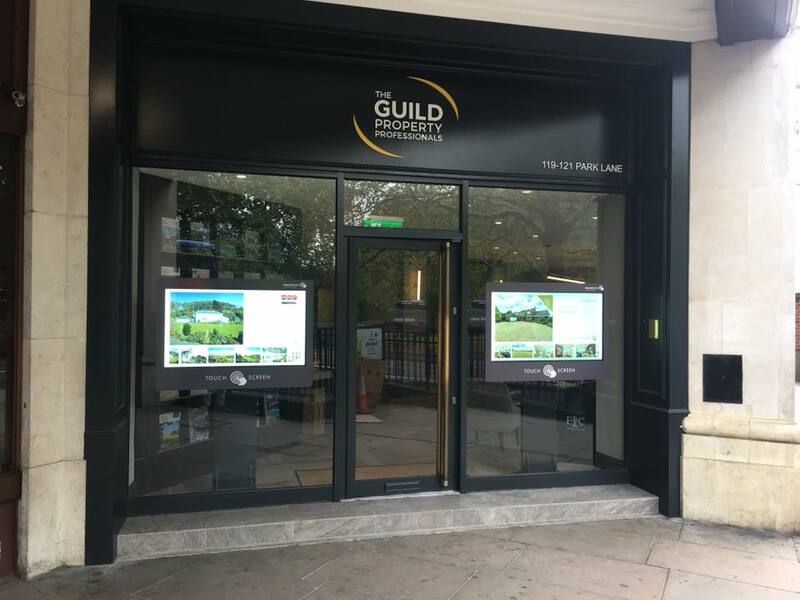 Judges had been looking for “evidence of distinctive character, a sense of place and a welcoming atmosphere.” Key areas will include caring for the village, a vibrant village life, caring for the environment and communication in the village. An independent judging panel of six made multiple visits to the villages, meeting local residents and carefully scrutinising information packs, websites and other information submitted as part of their applications. 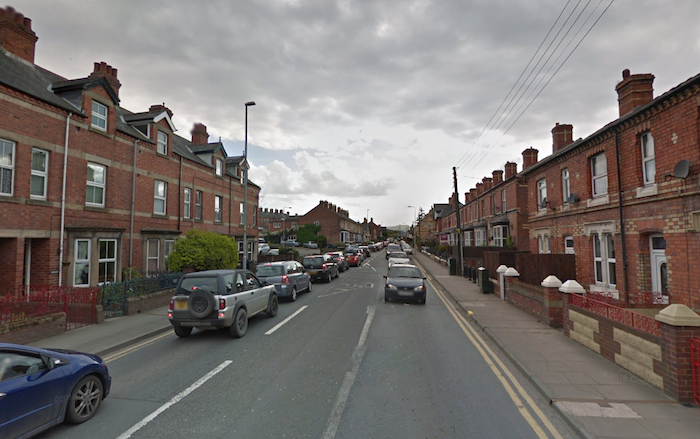 They looked for evidence of cross-community involvement and inclusivity; a sense of place; heritage and pride; a range of well-established activities for all ages of a high standard and capable of adapting to change; communities that evolve and absorb changes in demography, employment, services; innovation, and a caring community. “All the finalists exhibited these characteristics irrespective of their size. Llanymynech particularly impressed with the high standard in everything they do, the range of well-established groups and facilities; their co-operative working with Pant, across the Wales/England border and their ability to work together. Also, in the way they embrace their heritage that was so critical for the agricultural hinterland and how they celebrate and make use of the surrounding countryside,” added Mr Kibble. The awards were presented by Powys county councillor Myfanwy Alexander, portfolio holder for learning and Welsh language. In attendance were Montgomeryshire MP, Glyn Davies, and Russell George, Assembly Member for Montgomeryshire. Guests from each of the villages and others also attended the ceremony which was hosted by Morris, Marshall and Poole with Norman Lloyd at its WLS centre, one of Europe’s largest livestock marts. Awards were also presented for maps produced by young people in the entry communities as part of the application process. These included Lifehouse, Bettws for a magnificent wall display of the village; Guilsfield Primary School for their comprehensive and beautifully presented information folder on the village; Kerry Primary School and Llandinam Primary School for their delightfully varied and well executed selection of maps, and two girls from Llandyssil who submitted clear and accurate maps of the village’s Dragon walks.